For much more info… CLICK BELOW!! 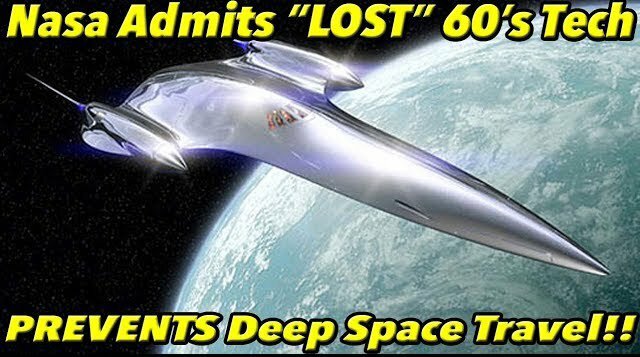 PROOF Nasa is SCIFI | ALL EPISODES [by Feed Your Mind] – CLICK HERE OR THE PICTURE TO WATCH! !